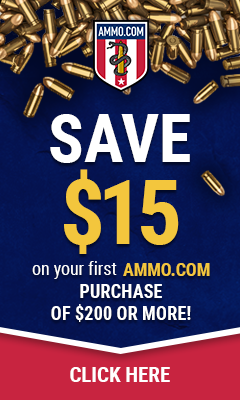 Luckygunner.com was nice enough to ship us out a few boxes of PMC .45 ACP for us to review. With the holidays and now SHOT show just around the corner I haven’t had time to post a few reviews the GEARS crew has been doing the past few months. After SHOT 2013 we will post our reviews and God willing have many many more reviews coming in 2013. 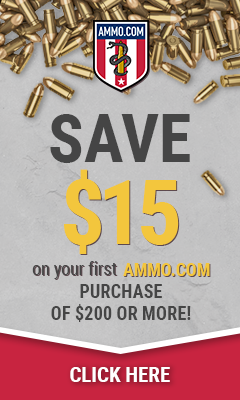 Be sure to check out Luckygunner.com for all your ammo needs.